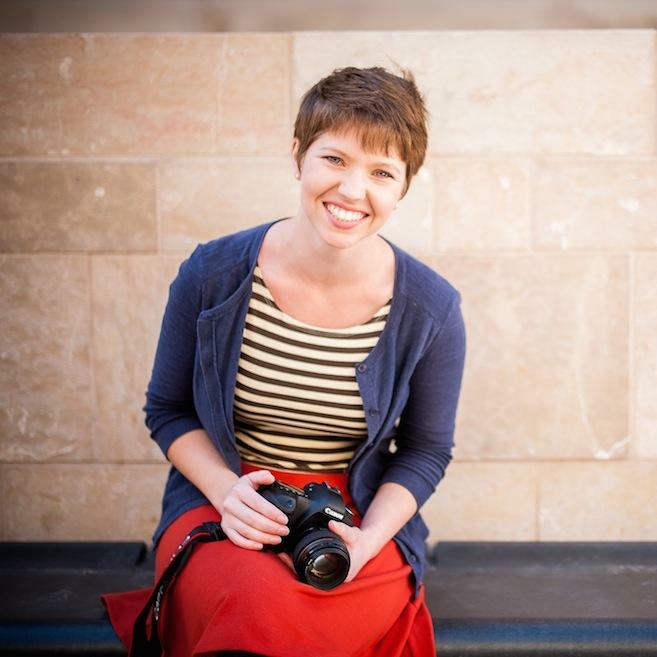 Stephanie is a freelance graphic designer with a passion for all things creative. 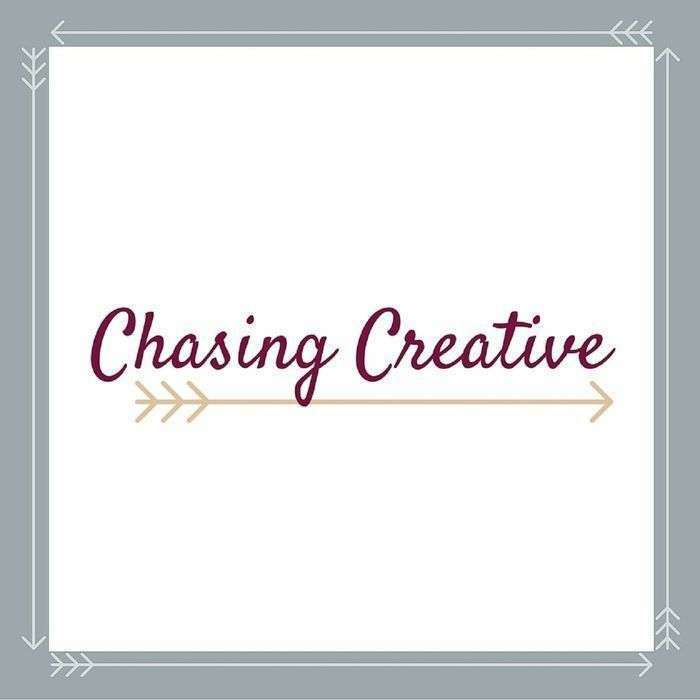 Since graduating with her Bachelor of Fine Arts degree in 2015, she’s worked for numerous businesses, bloggers, and other creatives, bringing brands and web designs to life, and has even freelanced for dream clients like Target. On weekends you can find her with her cameras, and while she loves design, her true loves in life are her family and stuffed-crust pizza. She believes that creativity is essential for living a full life and that everyone is creative - and we agree. 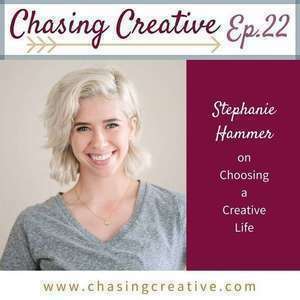 We couldn’t wait to speak with Steph about being a work at home mom, choosing graphic design over radiology, and being married to someone just as creative as she is.